Scholars and students of the University of Amsterdam will excavate in 2019 in ancient Troy in Turkey. Our research is part of a programme of Turkish-Dutch collaboration. The Amsterdam team is specifically focusing on the Archaeology of Archaeology at Troy. We investigate the research methods and remains of the archaeologists who have worked at the site in the past. Rather than hoping to find the Trojan war or the horse, we are looking for the process of archaeology itself! Troy is one of the most renowned archaeological sites in the world. The Homeric stories of the Trojan war and, in particular, the horse have stirred the imagination for centuries. Archaeological excavations have been conducted in the citadel considered to be Troy since 1863. Famous archaeologists have conducted large-scale excavations at the site, such as Heinrich Schliemann, Wilhelm Dörpfeld, Carl Blegen and Manfred Korfmann. In 2016, Turkish archaeologists, directed by Professor Rüstem Aslan of the Onsekiz Mart University in Çanakkale have begun new excavations at Troy. And they have asked scholars and students from the University of Amsterdam to participate. 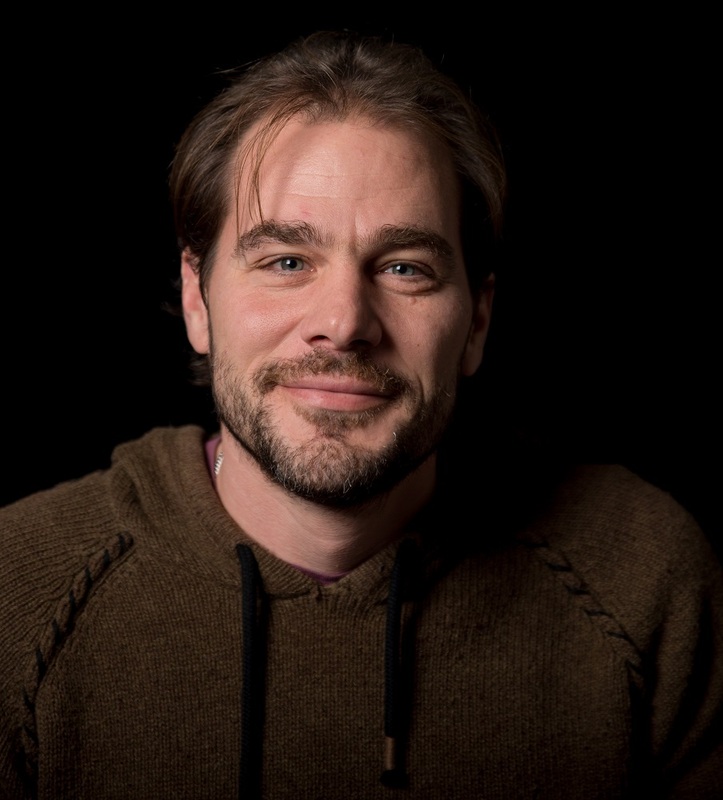 The Amsterdam team is led by Dr. Gert Jan van Wijngaarden. This summer, together with his students, he will conduct experimental, innovating research at this mythical place. In the more than 150 years of excavations at Troy, a lot has changed in archaeological field practice. Just think of the introduction of photography and film, of new dating methods and of new theoretical approaches and digital documentation. For this reason, the Dutch archaeologists focus specifically on the importance of Troy for the history of archaeological fieldwork: Archaeology of Archaeology. We want to know what the influence has been of these developments on interpretation about Troy. This will help us to understand better the process of archaeology itself. In the summer of 2019, Dr van Wijngaarden and six students will excavate at four spots in the citadel of Troy. We will re-open two old trenches, which were originally excavated in 1894 and 1990 respectively. Also, we excavate in dump heaps of excavations from 1873 and 1936. In addition, we will study the documentation from the older excavations, which is available in Troy itself and in Tübingen (G) and Cincinnati (USA). The data in these old documents can be compared to the situation in the Trojan soil. What will you contribute to? We ask your help in financing this extraordinary project. Your contribution will be used to cover logistic costs of the project: travel expenses, housing, car rental etc. As a contributor, you will be informed regularly and propmptly about our discoveries while excavating in Troy! 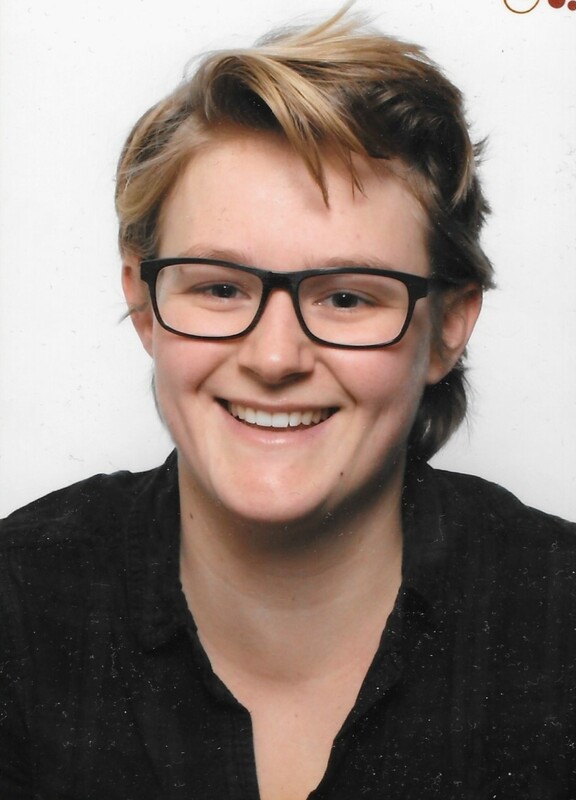 Rianne de Beer is a student of the research master Heritage, Memory and Archaeology at the University of Amsterdam. 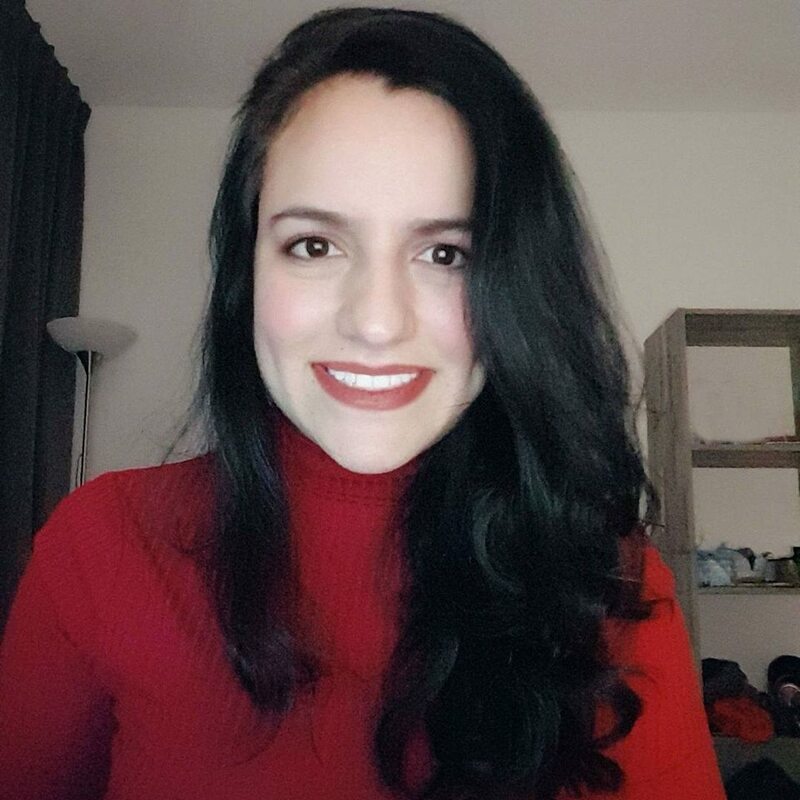 She has a background in restoration and conservation of cultural heritage and will focus on the rendering process of the archaeological record from Troy. Nina Magdelijns received her Bachelor-degree in Archaeology at the University of Amsterdam. At the moment she is in the finishing stage of a research Master in Archaeology at the same university. She is currently writing her master thesis about the archaeology of archaeology at Troy. She participated in excavations in Italy and the Netherlands and was a trench supervisor in the 2017 and 2018 excavations at Troy. 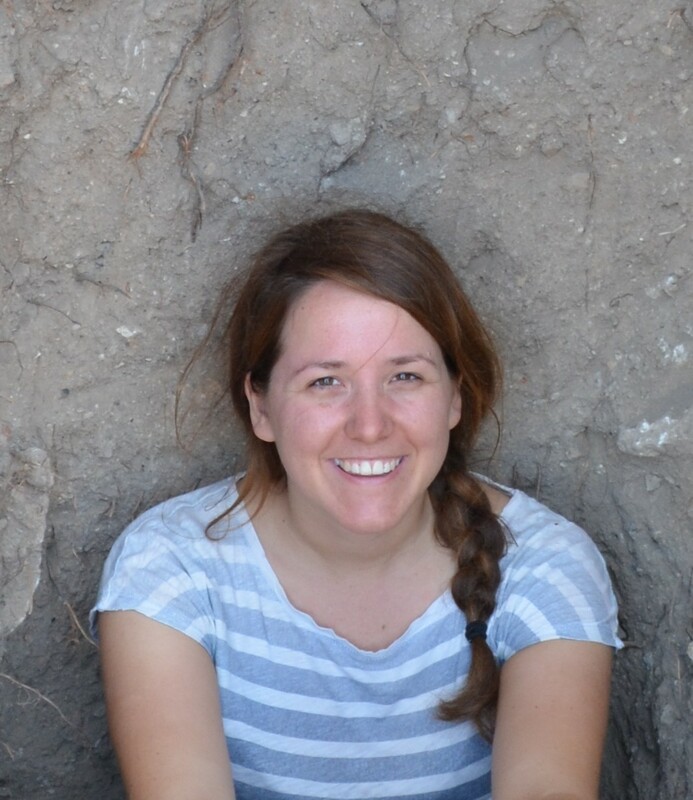 Vita Gerritsen is currently finishing her Research Master in Archaeology, with a special interest in the Eastern Aegean. Within the Troy project, she is focused on the campaigns of Heinrich Schliemann. 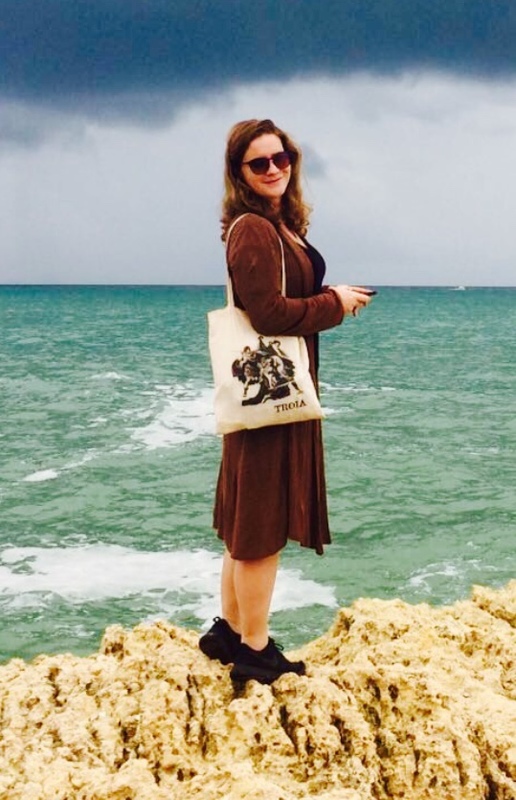 Iris Korver is a student of Mediterranean Archaeology at the University of Amsterdam. She has a special interest in scientific archaeology. At Troy, sghe will be focussing om the campaign led by M. Korfmann (2988-2005). Bart Rendering is a MA Graduate from the University of Amsterdam and the Vrije Universiteit Amsterdam. 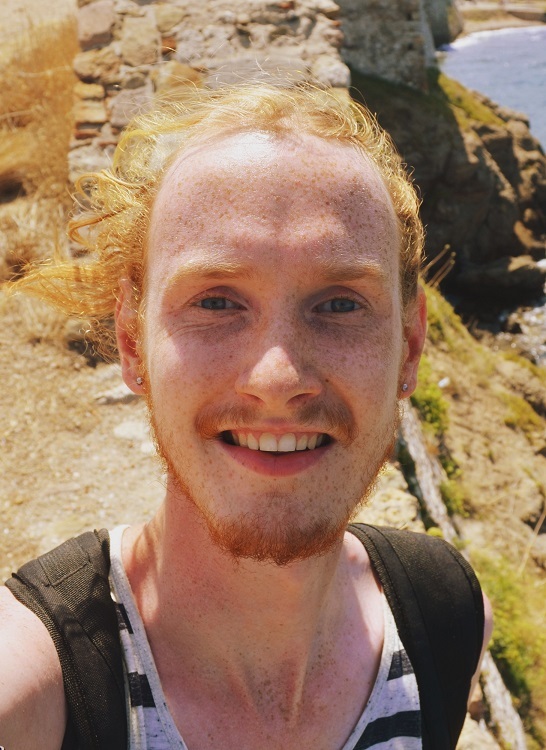 He currently works in Dutch archaeology, but he joins the Troy excavation team for the fourth time already. In Troy, he is field supervisor of the Dutch team. 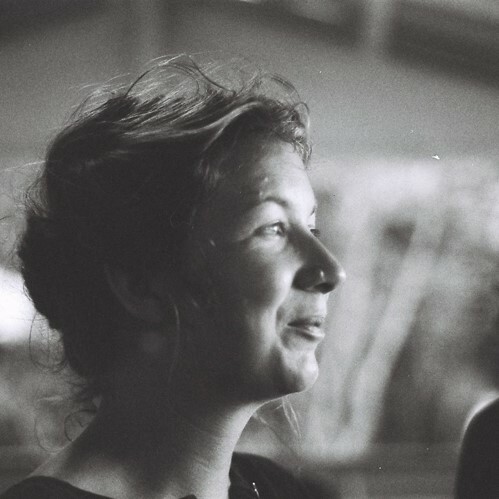 Jitte Waagen works as a digital archaeologist at Amsterdam Centre for Ancient Studies and Archaeology and the 4D Research Lab, working in the fields of Geo-ICT, quantitative modelling and image based modelling. He will bring an advanced drone to the Troy project to capture stunning images and 3D scans of the site. 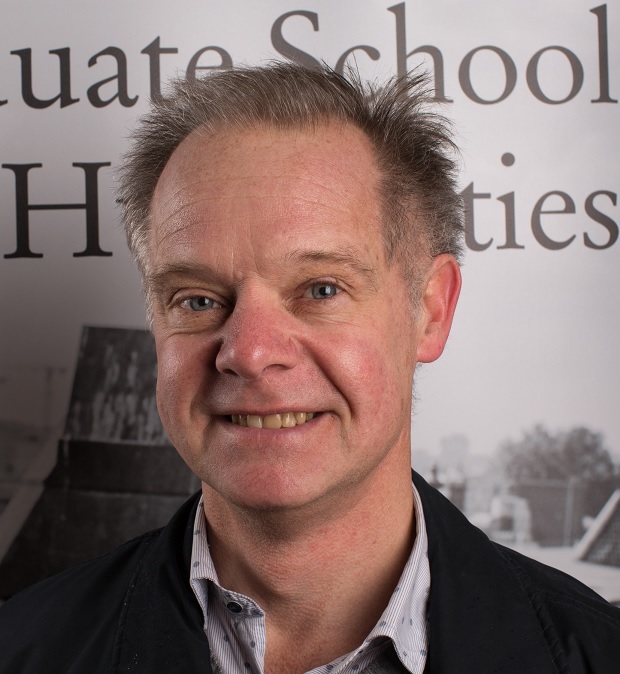 Gert Jan van Wijngaarden is Associate Professor in Mediterranean Archaeology at the University of Amsterdam. Among his academic interests are the methodology and theory of archaeology, which have resulted in the Amsterdam Troy Project. The donated funds will be administered for the project by the Amsterdam University Fund (AUF). The AUF has an ANBI tax status, which may give tax benefits to sponsors. The project will be administered and controlled by the research School AHM of the Faculty of Humanities at the University of Amsterdam. Joost A. 07-04-2019 | 18:13 Ik reis in de voetsporen van Alexander de Grote. Andres 07-04-2019 | 18:06 Enjoy this opportunity! Richard 06-04-2019 | 20:07 Veel plezier alvast Nina! Marc 06-04-2019 | 16:17 Succes Nina!